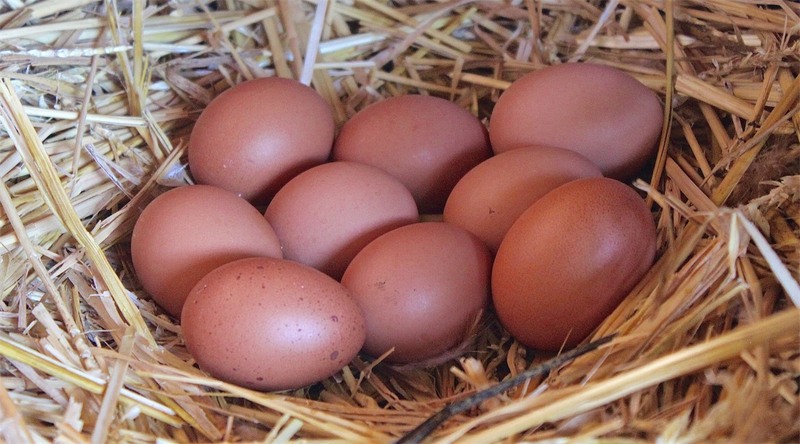 Earlier this week we worked out the chickens were laying on average 67 eggs a week. Eggs that when softly poached and cut into with a knife ooze persimmon-colored yolk that seeps through its bed of wilted spinach and into the toast beneath, lending a depth of flavor that surpasses any other I’ve ever tasted. 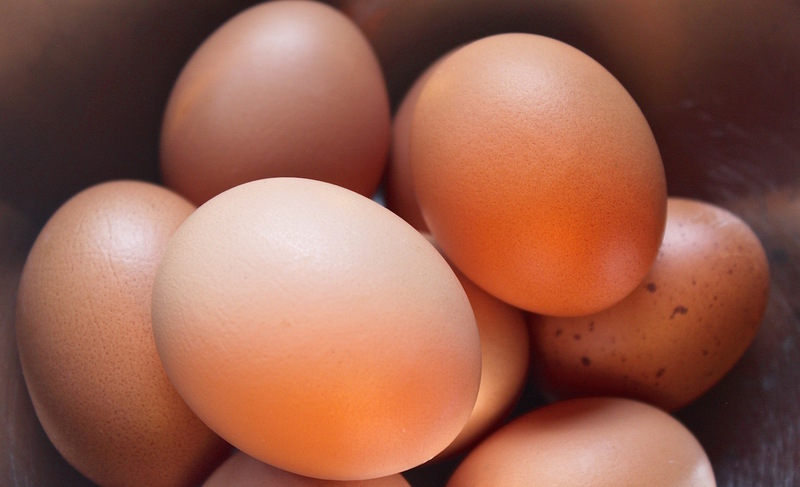 Eggs that feed our preschoolers at Taonga Day Care. Eggs that we hand out, in shell, to each dog to carefully slurp out every ounce of goodness. Eggs into which I dip soldiers knee-deep. Eggs that turn into bright yellow frittatas. Soufflés. Cookies. Custards. Meringues. 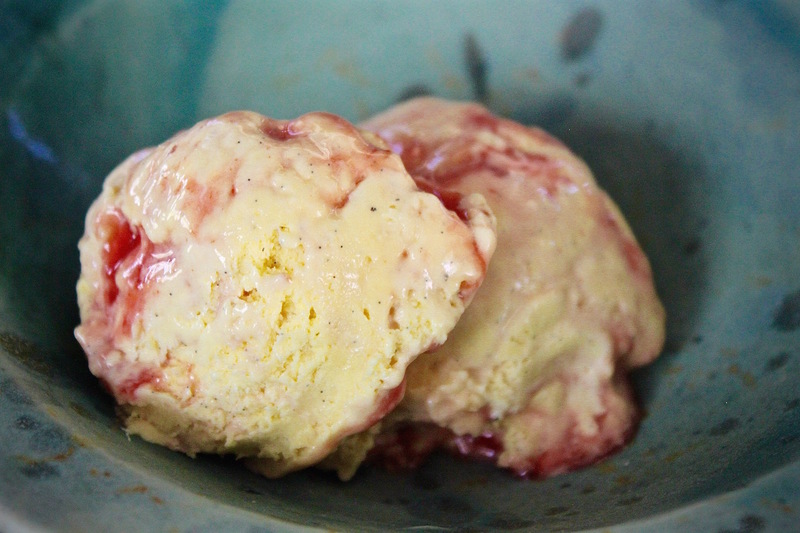 Eggs that do such justice to homemade ice cream, the thought of store-bought is never a consideration again. Ice cream is our go-to dessert in this endless searing heat. Yet it’s a real challenge to make in this endless searing heat. One has to be fast when preparing it. One has to be fast when serving it. One has to be fast when eating it. But with locally-produced raw milk and cream infused with vanilla beans purchased on our recent trip to Zanzibar, whisked together with our fresh eggs and a little sugar, how can we not make it? In this instance I added a marbling of muchingachinga syrup which, with its zingy tartness, added a wild je ne sais quoi to the creamy vanilla ice cream. *Note: any sharp, colorful fruit will work well with this recipe. Put the bowl from the ice cream-maker, a metal mixing bowl, and a container for the finished ice cream into the freezer. Cut open the vanilla bean down its center lengthwise and scrape out all the seeds into a heavy-based saucepan. Mix in the cream, the milk and the bean itself, and place over a low to medium heat. Bring the mixture up to just below the boil and then remove from the heat. Discard the vanilla bean and set the mixture aside. While heating the cream and milk, beat the egg yolks and sugar together until pale and thickened. Pour the hot cream and milk over the egg mixture, beating while you do so. Place the bowl with the custard over a saucepan of simmering water on the stovetop, making sure the bottom of the bowl does not sit in the hot water. Stir the custard in a figure of eight until it thickens, about 10 minutes depending on the heat (it should be thick enough to coat the back of a wooden spoon). Take the mixing bowl out of the freezer. Remove the custard from the heat and pour into the bowl to cool, about 15 minutes. 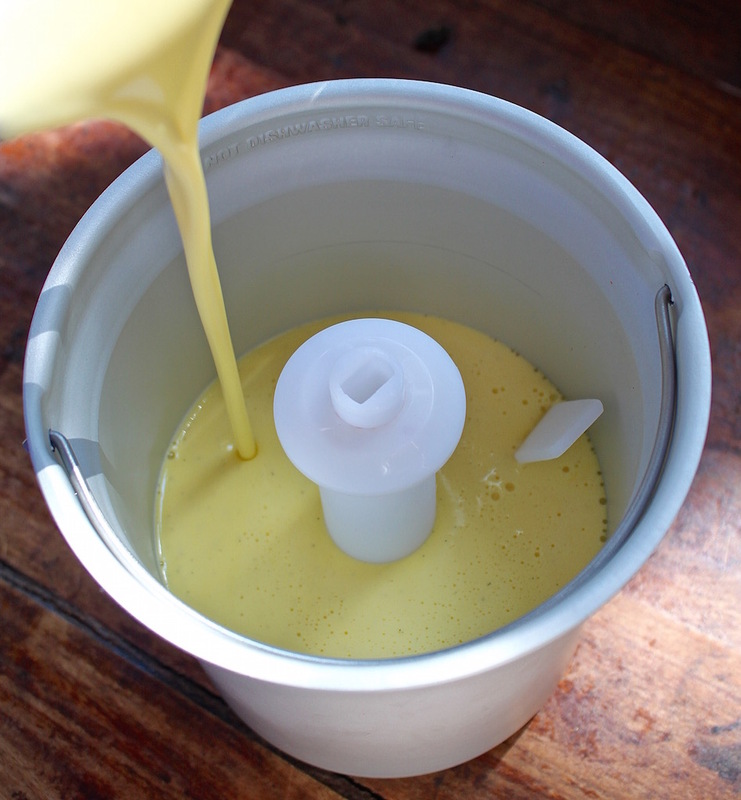 Pour the cooled custard into an ice cream machine and churn according to the manufacturer’s instructions. If you don’t have an ice cream maker, pour the cool custard into a container and freeze. After about an hour, check if it’s started to freeze around the edges, and if so, mash up the ice cream in order to break down the frozen bits. Return to the freezer, and continue to check the mixture on the hour. Keep mashing the ice cream as it’s freezing (an emulsion stick works well for this) until it’s frozen, about 2-3 hours depending on the efficiency of your freezer. Remove the container from the freezer, and spoon about a third of the ice cream into it. Drizzle over half of the cooled muchingachinga syrup. Repeat the process until the container has three layers of ice cream and two layers of syrup. Using a blunt knife or skewer, lightly marble the ice cream. Cover the container and freeze for 3-4 hours, or until ready to serve. Thank you so much, Helen. I cannot believe it took me this long to have my own eggs. What a difference it’s made in the kitchen! Wonderful again. 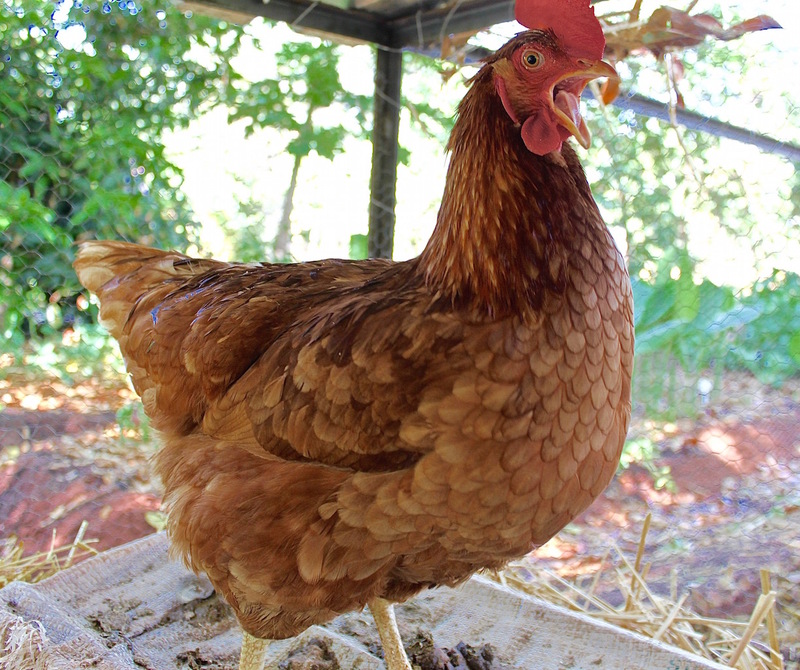 Your post swings me a little towards acquiescing with Shaunagh who wants to replace the four chickens we once had; they were pets, really, and their various and untimely demise was sad. She has been motivating to rekindle the dream which you seem to be living – and has fired up our youngest daughter. I dare say that once she has read this post, it will be a done deal!. Splendid photographs, as always. Haha, Greg! 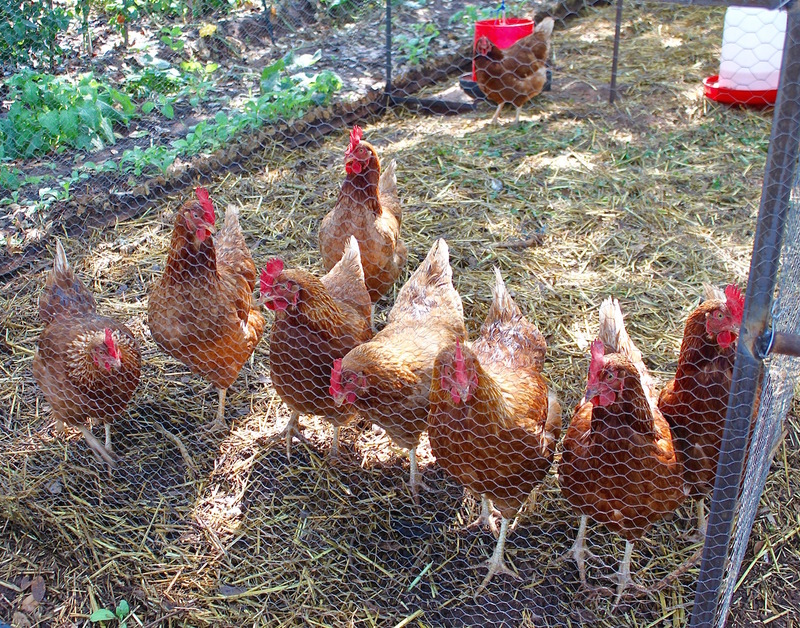 I’ve always longed for chickens and my own eggs, and it was here where they finally manifested. I highly, highly, highly recommend them … and am behind Shaunagh all the way! 😉 Thank you for your thoughtful, kind comment; it’s always so good to hear from you. I wish I could sample all of these unique goodies that grow where you live! The ice cream looks incredible. You’re very talented Miss Annabel! What a sweet comment, thank you so much, Chef Mimi. 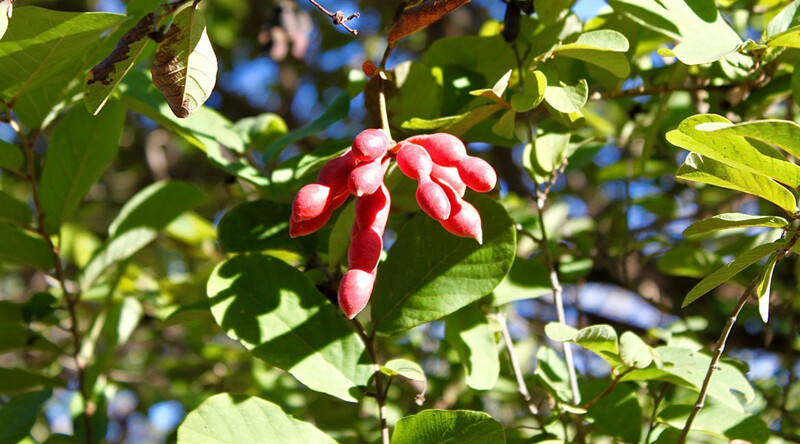 It is quite something being able to experiment with all these wild edibles … and they keep coming! unfortunately, so do the snakes. Oh, Michelle … I loved your comment. It made me laugh. Seeing as I am probably the ONLY person on the planet fooling with muchingachinga, that comes as no surprise at all!